A comprehensive coverage from discussion panel has been published on pages of Property Design Offices. New technologies entered into DNA of office buildings, which took place last week during Property Forum 2017. In interview took part e.g. Grzegorz Nowaczewski – CEO of Virtual Power Plant. ‘As Grzegorz Nowaczewski CEO of Virtual Power Plant, said also virtual power plants are going to be a nowelty. It is related to the changes of energy purchase conditions. Power plant which is building by us will be able to clamp 1500-2000 buildings into one large system optimizing energy consumption at specific times. However, its biggest advantage is providing an alternative service in order to prevent blackouts – he added’– we read in the article. The whole article at Property Design portal. 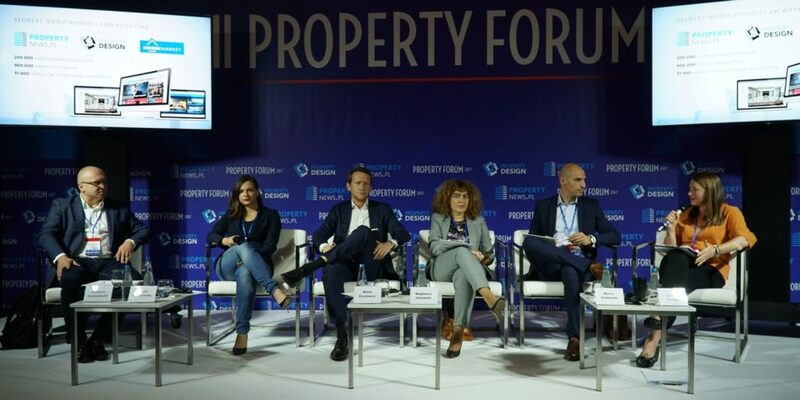 Virtual Power Plant was a partner of Property Forum 2017.